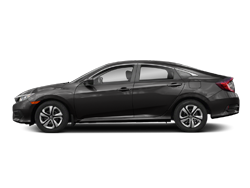 View Our 2016 Civic Inventory Now! 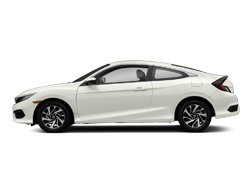 Life is full of surprises; so be ready for them with a reliable, versatile 2016 Honda Civic Sedan. 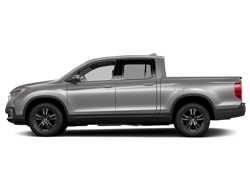 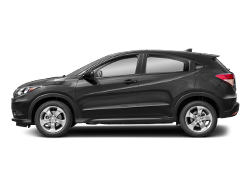 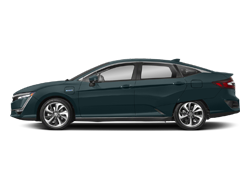 It offers an impressive combination of performance and efficiency with its standard 158 horsepower 2.0-liter engine that pulls off an economical EPA-estimated 31 city and 41 highway MPG when paired with the optional Continuously Variable Transmission. 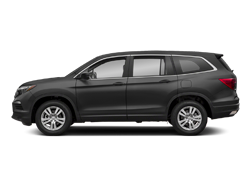 It's loaded with great gadgets like a multi-angle rearview camera with guidelines system that makes backing out in low-visibility much easier. 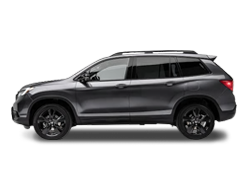 The car sports clever, helpful features like an automatically disengaging parking brake that releases when you press the gas and automatic brake hold that lets you take your foot off the pedal when stopped. 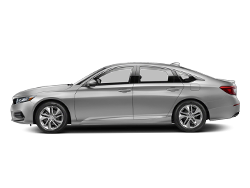 So if you are shopping Spokane for a 2016 Honda Civic Sedan, visit Coeur d'Alene Honda to test drive one today. 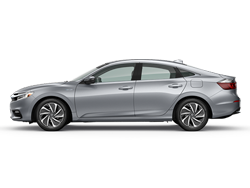 Audiophiles take notice; the 2016 Honda Civic Sedan Touring trim features an incredible 10-speaker 450-Watt premium audio system that sports a full-bodied subwoofer. 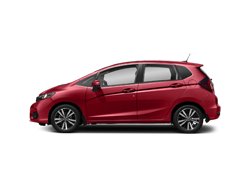 Get some peace of mind with the car's standard Advanced Compatibility Engineering body structure that protects occupants by distributing impact force across the front of the vehicle. 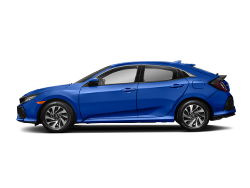 Help keep the body on your 2016 Honda Civic Sedan ding-free and the passengers inside safe with great optional safety features like Lane Keeping Assist to help keep your car in its lane. 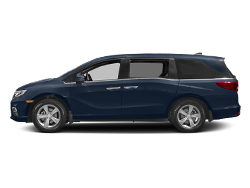 The available Adaptive Cruise Control bases your speed on traffic in front of you for an easier driving experience. 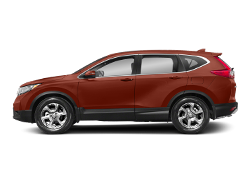 Please click on one of the links below or call us for directions to our dealership.